For centuries, the royal courts of Europe sought out unique forms of entertainment, from minstrels to jugglers to jesters. But one particularly popular, yet terrible cruel, form of entertainment for the European royals involved dancing bears…yes, real, live bears that had been trained to dance. 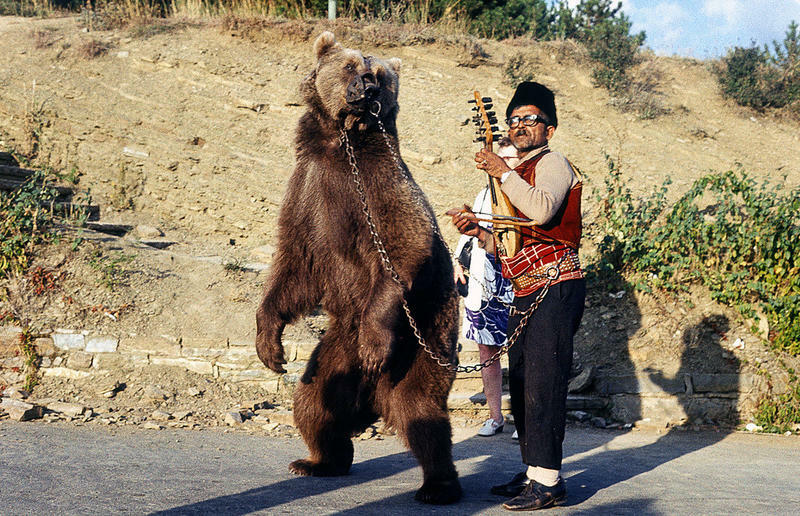 In most cases, it was roving bands of gypsies who trained these bears to perform for the upper class, making both groups responsible for the cruelty that these animals endured. Bears held a certain degree of fascination for the people of Europe and around the world. Fierce, powerful and strong, the bear is an intimidating and fearsome animal. Plenty of humans have been killed by dangerous bears. But as much as they are feared, humans are still attracted to bears. Perhaps we admire the strength and power of the animal and feel a kinship with another apex predator. 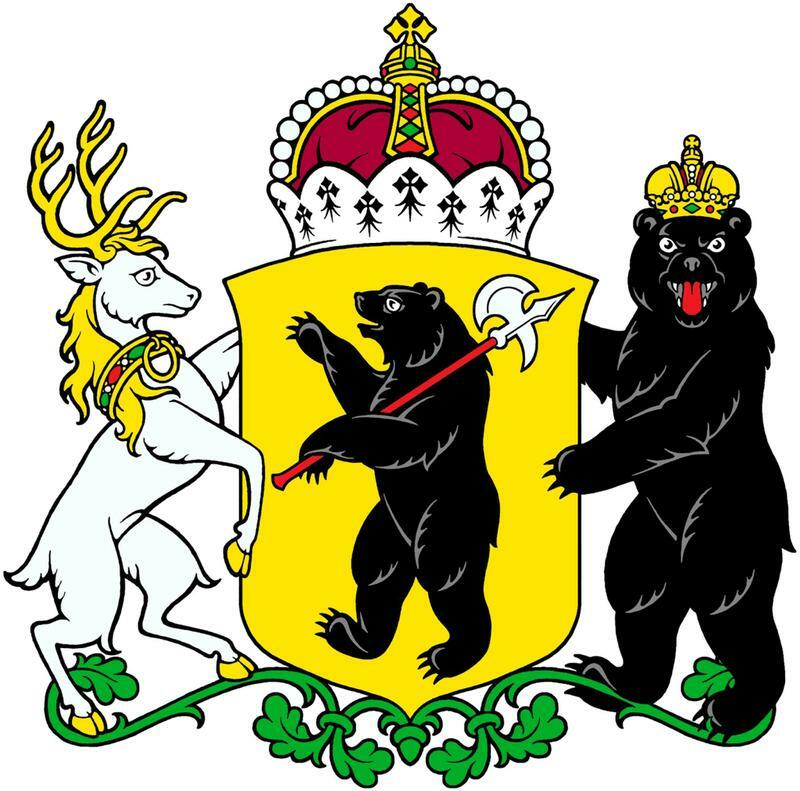 Maybe that’s why bears are featured prominently on the coat of arms of many European ruling families. For some reason, watching animals display human-like qualities and actions was hilarious for royals, noblemen, and their courts. Dogs that walked on their hind legs, monkeys that sipped tea, birds that talked and horses that rolled on the ground were sought-after acts to help entertain the bored leisure class. The wandering, nomadic Gypsies, an ethnic group that began to spread across Europe from northern India in the 1400s and 1500s, traveled from place to place, seeking work and money-making opportunities. The Gypsy tribes learned quickly that wealthy Europeans would pay for unique performance acts and seemed especially fond of animal acts. Gypsy animal trainers captured very young bear cubs from the forests of Europe and trained them to do various tricks, including dancing. 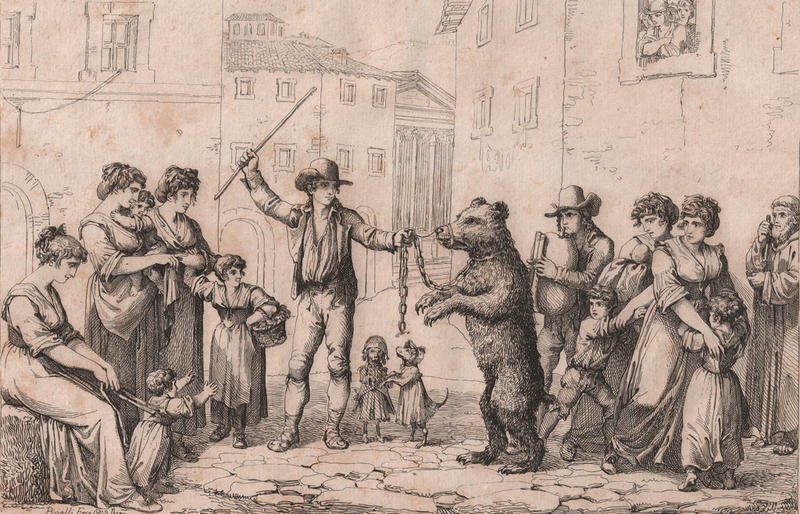 The popularity of these acts meant more and more bear cubs were being captured and forced to travel with the Gypsies. After the trauma of being captured and separated from their mothers, the young bear cubs faced a lifetime of misery. 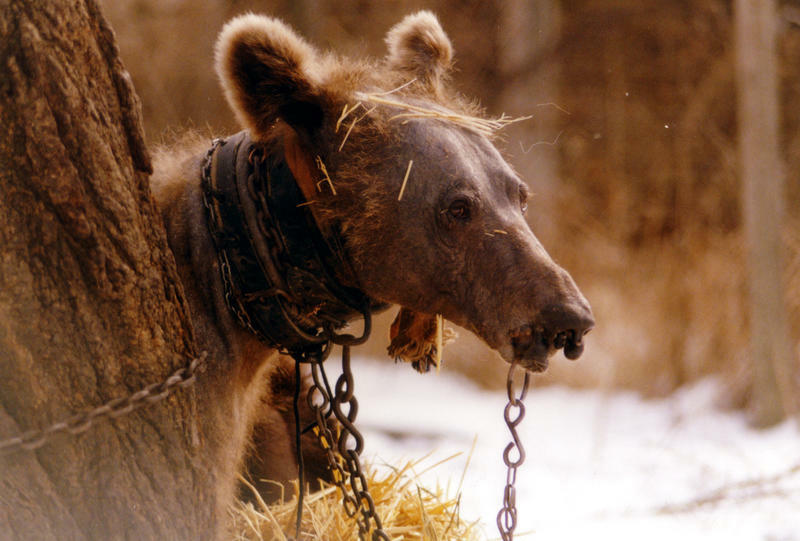 They were kept chained up and in cramped wagons or trailers and forced to travel from place to place. 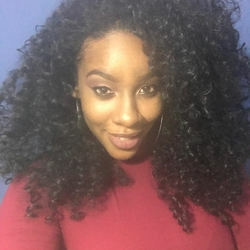 They were fed an inappropriate diet and often given alcohol to drink. They were beaten to keep them submissive and as punishment for not learning their tricks quickly enough. Their claws were trimmed short or pulled out entirely and their teeth were broken, filed down, or removed, all so they could not hurt anyone. The sad, broken animals exhibited emotional and mental anguish. Soon, the demand for dancing bears was greater than individual animal trainers could supply. 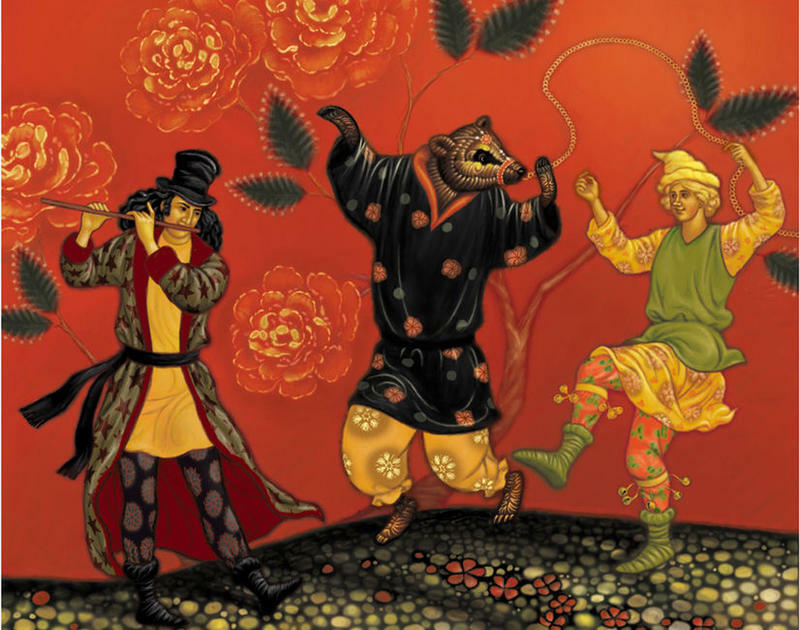 “Schools”, or training centers, for dancing bears opened in France, Romania, Russia and Italy. Here, groups of Gypsy and non-Gypsy trainers could prepare groups of young bears for a life of dancing. This practice continued for centuries. 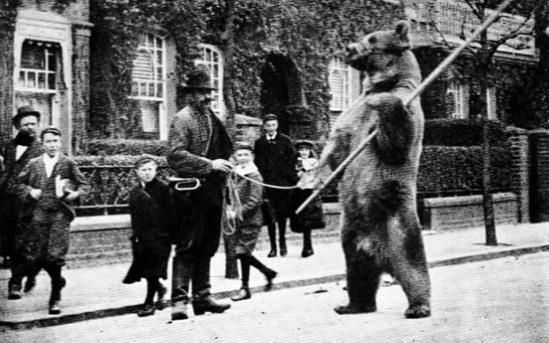 By the middle of the 1800s, people began to notice the harsh, unnatural conditions of the trained bears and comment about the cruelty of using dancing bears for entertainment and exploitation purposed. 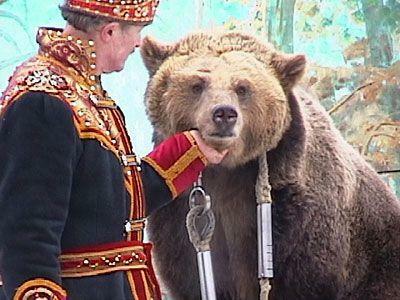 In Russia, the newly-formed Russian Society for the Protection of Animals persuaded Czar Alexander II to issue the 1866 Imperial Edict on Bear Comedies, which prohibited entertainment acts featuring performing bears and denounced the cruel training techniques and animal mutilation that was occurring. In 1903, theologian Emil Knodt published a pamphlet that highlighted cases of cruelty and suffering of dancing bears and calling for an end to the practice on ethical grounds. Although bear dancing is no longer permitted as a form of traveling street performances, Russian circuses, which remain extremely popular, still employ bears that dance and even roller skate. For many people, the use of captive wild animals for entertainment is morally wrong, however, the living conditions of these animals are closely monitored.